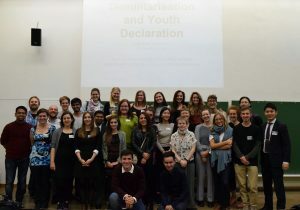 The IPB Youth Network was founded on 2 October 2016 in the last session of a youth gathering connected to the IPB World Congress Disarm! For a Climate of Peace – Creating an Action Agenda. 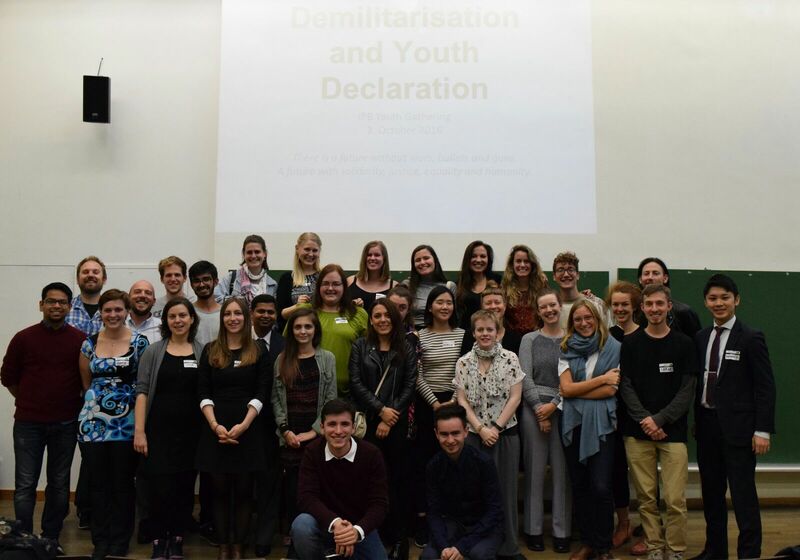 After a weekend of discussions, 31 persons participated in the final decisions on a youth declaration which proclaimed the foundation of the youth network and which calls for a world congress on youth, demilitarisation, and transformation in 2018. Please, how can I get connected with this Youth network?